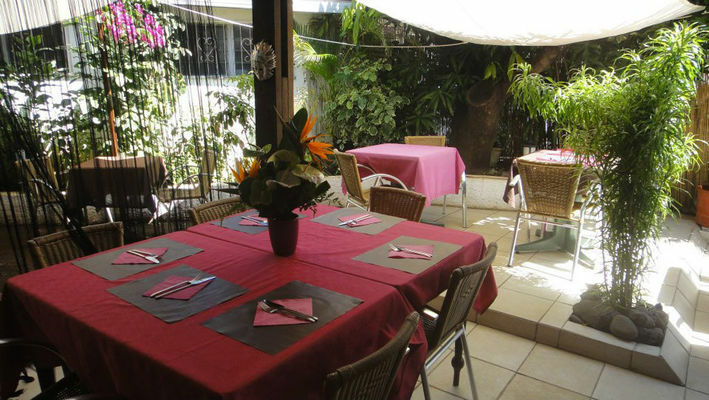 Ô Plaisir restaurant, in the centre of Saint-Paul, serves Continental French and Creole cuisine. Ô Plaisir also serves savoury crêpes and salads. Restaurant open Monday-Friday lunchtime, 11.30am to 2pm and Thursday to Saturday evenings, 7pm to 10pm.